Rather than the story, it was Tong Liya’s poster that caught my eye. 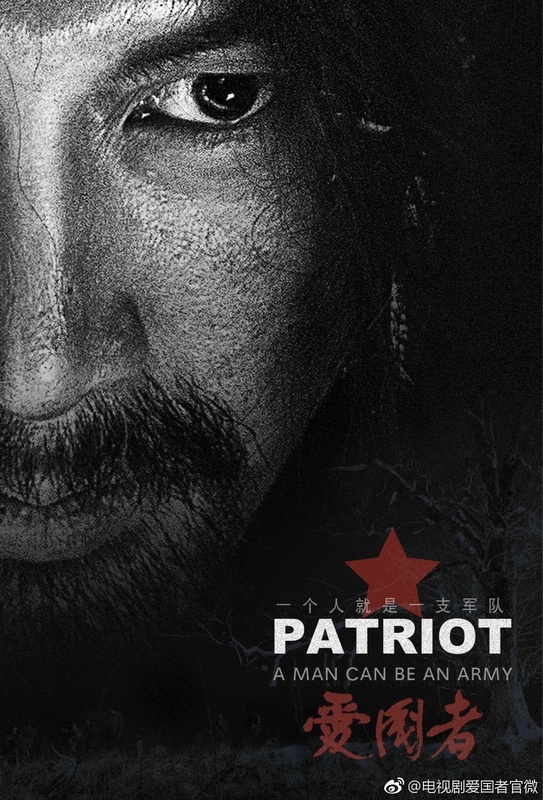 If it’s not already obvious from the title, Patriot 爱国者 focuses on the story of a loyal Communist agent and later guerrilla fighter, played by Zhang Luyi (The Devotion of Suspect X), as he weeds out all the enemy spies. 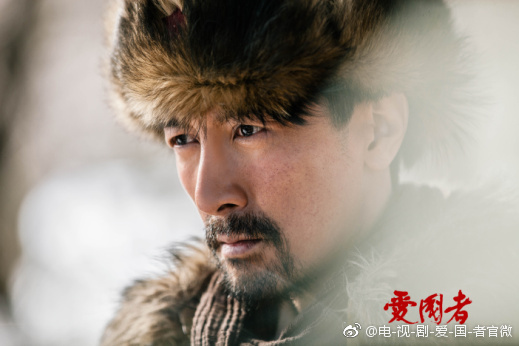 After the Japanese invade Manchuria in 1931, he takes on the identity of legendary hero Yan Hongguang, and continues to defend his homeland until death. 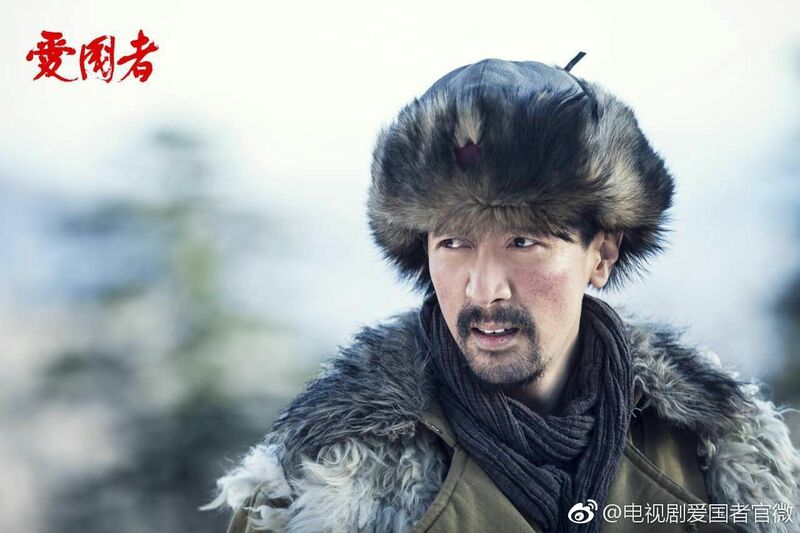 Tong Liya (Heartfall Arises) plays his comrade and love interest, while Lu Fangsheng (Tribes and Empires) plays a carefree policeman by day, and a secret agent by night. The 50 episode drama is directed by Gong Zhaohui (Royalty in Blood) and written by Wang Hailin (Murder at Honeymoon Hotel). 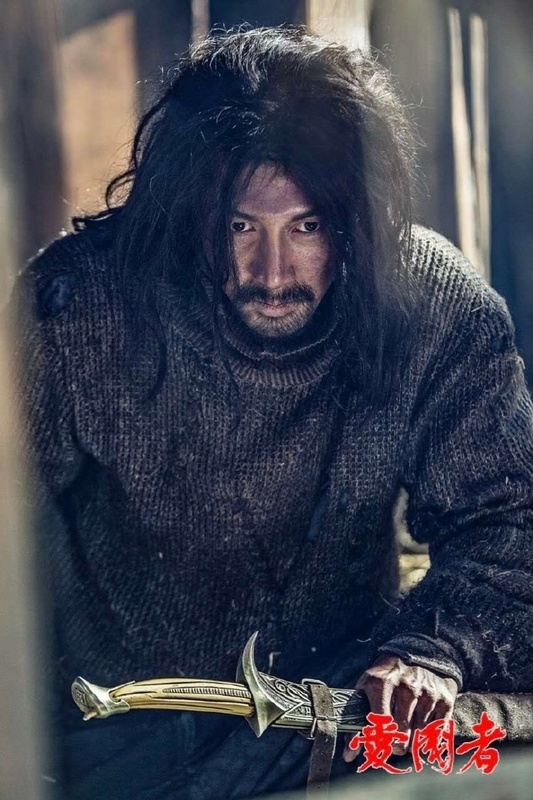 This entry was posted in Drama, Mainland China and tagged Lu Fangsheng, The Patriot, Tong Liya, Zhang Luyi by XDramasX. Bookmark the permalink. It’s still filming – no release date has been confirmed. That poster of her is gorgeous.